Some of the members of the RAVE REVIEWS BOOK CLUB have been very busy! 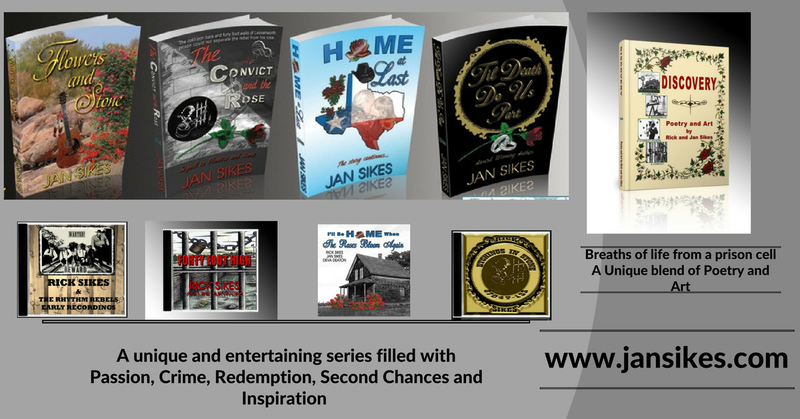 These are only a few of the new releases from RRBC authors. I hope you will find one that will pique your interest. Obsessive-compulsive school mum, Skye, is a lonely elite spy, who is running from her past whilst trying to protect the future of her child. She tries hard to fit in with the other parents at her son’s new school, but the only person who accepts her unconventional way of life is new mother, Thea. Thea is feeling harassed by her sister and bored with her life, but she suspects that there is something strange about the new school mum, Skye. Thea has secrets of her own and, although the two become unlikely friends, she hesitates to tell Skye about the father of her own child. Zack’s new business is growing faster than he could have dreamed but, suddenly, he finds himself the owner of a crumbling estate on the edge of a pretty village, and a single parent to a very demanding child. Could he make a go of things and give his daughter the life she deserved? When three lives collide, it appears that only one of them is who they seem to be, and you never know who the person next to you in the school playground really is. Sometimes loss is the only thing that saves you. Last summer during the dreaded hunting season, Kywah lost his tail, his magic, and his value as a silvertail. Now the hunters have returned and he’s terrified. Especially when he recognizes Samsa, the very hunter that cut off his tail, and ruined his life. But when the pack becomes trapped in the foothills with no escape, Kywah realises he’s their only hope. Without a tail, he’s worthless to the hunters and their wizard masters. If he can escape, he can find help for his pack. All he has to do is locate the Wise One and retrieve the Deep Magic. Which would be hard enough even if he still had the magical tail sense his kind are born with. But what choice does he have? If he doesn’t take the risk, his pack will lose everything. And because Kywah knows exactly how that feels, he can’t let it happen. I woke. Heart beating too fast. Darkness smothering me. The same nightmare. I shifted and felt the familiar throb of pain along my stub, which always ached when I first awakened. For an instant I tried to fool myself that it had only been a dream, but when I was brave enough to peek, I saw the empty space where my tail should be. Almost four seasons had passed, and I was still unaccustomed to its loss. Have you ever felt angry? Upset? Hurt? Overwhelmed? Not up to it? This book, with its pithy teachings based in Zen, will help you find the jewel in the inevitable mud of life rather than wallowing in that mud. Not only does each day offer us a new start, a chance to press reset, but so does each and every breath. It’s never too late to be who you were meant to be, and your history doesn’t have to keep you trapped. And nor do you have to waste endless energy on worrying about all that the future may bring. Written in an engaging manner, Jewel in the Mud invites you to search within and make your world the way you want it to be. It doesn’t give you strict instructions or homework, but instead, invites you to dive deeper, search further, and question your assumptions. The book has handy thoughts for the week, and can be read in one go, weekly, or dipped into at random. In short, it has been designed to fit in with you and your needs. Learn how to take control of your life with these Zen Musings. An Anthology of Paranormal short stories. Horror, Romance, and terrifying Suspense. Sisterly Love. … Paranormal Horror. After the tragic murder/suicide of her parents, Pippa, at just Nineteen-years of age, finds herself taking on the full responsibility for raising her fifteen-year-old sister, Emma. Emma is … more than just a little different. The body count is increasing. Nothing and no one is as they seem. Halloween Homecoming … A Halloween party is the perfect venue for serving justice on the menu. Leighton Caulfield and his Lawyer are about to get their just desserts. In a way that nobody is prepared for. A Place So Cold … Children are missing! Time is running out. Can the stranger from Australia lead the rescuers to them in time? Spin! …Doctor Cameron Christopher is concerned that his patient Holly Daniels is caught in a downward spiral into complex Dissociative Disorder. Using Hypnotherapy he takes her back to explore when the nightmares began. Nothing in his experience as a Psychiatrist prepared him for what lay dormant … and waiting. The Director’s Cut … A Paranormal Romance beyond time. Award-winning Director, Christopher Manning is searching for far more than a location for his next blockbuster. The emptiness that has permeated his entire life is crying out for resolution. Join him as he seeks the answers. Mind-Shaft … Victoria Denton served revenge swiftly and without mercy. Her future happiness seems assured. If only the past would remain where it should. Some passwords protect more than just secrets. Danny Caruso was glad to be back in the United States, back to his regular job. Back to his comfortable routine of all work and no play. But when his friend Mac asks a favor of him, he can’t refuse. He owes the guy everything. So he accepts the job, even though it means a twenty-four/seven protection detail guarding a particularly exacerbating—and beautiful—woman. Braelyn Edwards is careful to stay out of the spotlight, preferring to hide in the background and skip the trappings of a vibrant social life. But her privacy is threatened when there’s an attempt on her life and a bodyguard is foisted on her. Compounding problems? He doesn’t just want to protect her. He wants to investigate every detail of her life, starting with her top-secret job. Danny casts his sights on Charlie Park, her coworker, her partner… the one man who knows all Braelyn’s secrets. She’s frustrated by the distrust until she realizes jealousy fuels Danny’s suspicions as much as instinct and proof. One of them is right about Charlie—but by the time they figure it out, it may be too late to save their relationship. And Braelyn’s life. I hope you will find at least one of these new releases intriguing enough to check out! 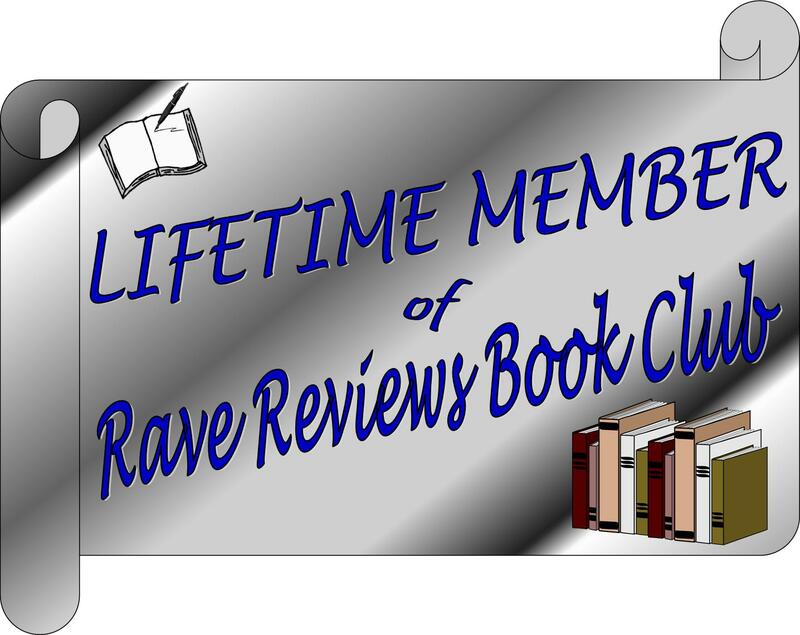 Thanks for stopping by and if you are an author or reader looking for a positive supportive community to plug into, take a look at the RAVE REVIEWS BOOK CLUB. 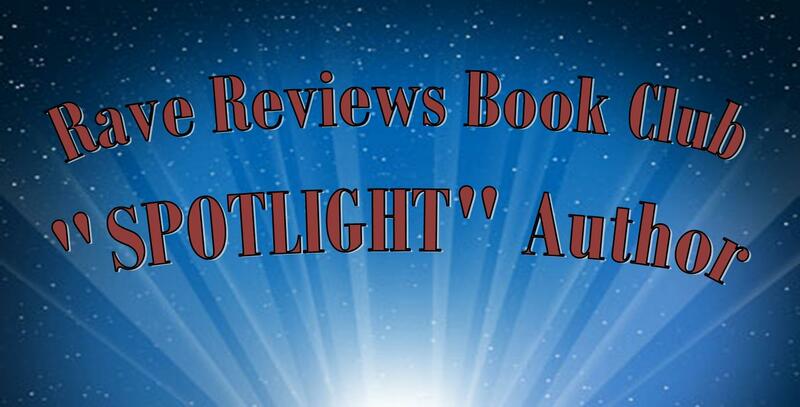 NEW RELEASE FROM AUTHOR, LIZZIE CHANTREE! Obsessive-compulsive school mum, Skye, is a lonely elite spy, who is running from her past whilst trying to protect the future of her child. She tries hard to fit in with the other parents at her son’s new school, but the only person who accepts her unconventional way of life is a new mother, Thea. What made you think of the title Ninja School Mum? I was thinking about the skills parents have, like negotiation, crisis management, planning, strategy and thought they sounded similar to something a ninja might have to do! All parents are able to multi-task and are under so much pressure. It was nice to turn the idea upside down and make the main character a harassed school mum with some unusual skills. Do you think someone can be a writer if they don’t feel emotions strongly? Yes. I read something recently about a writer who thought of her writing as a job. She was successful, but her writing didn’t make her feel inspired. She knew what sold for her readers and followed a format. That’s great if it works for her, but for me, I have a love of writing and it fills me with joy to complete a new manuscript. If readers enjoy the story, it’s a wonderful added bonus. Do you try to be original or to deliver to readers what they want? I enjoy being original but also hope I’m making my readers happy from reading the stories I write. 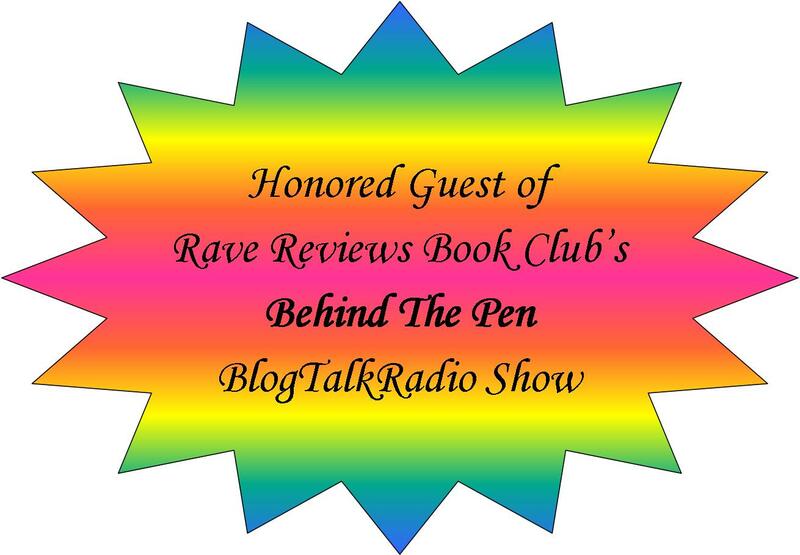 Does a big ego hurt or help authors? I don’t know any authors with big egos. Writing can be quite an insecure job, but even if you are very successful, bragging about it benefits no one. The writers I know are wonderful people. They are warm and supportive and don’t shout it from the rooftops when they do well, they just enjoy the moment. Lizzie Chantree writes women’s fiction and romance novels packed full of friendship, laughter and laugh out loud storylines. Escape into great love stories, with compelling heroines and beautiful locations.